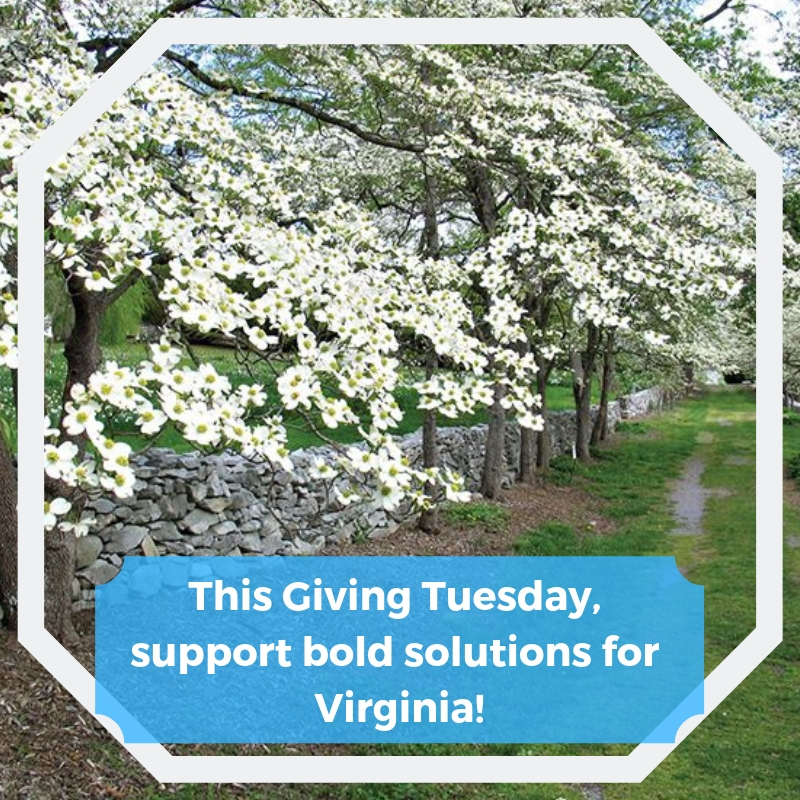 Giving Tuesday is around the corner, and the Virginia Institute for Public Policy wants to partner with you for the future of Virginia. This year we are looking forward to the next big battles in the home of American Liberty. As healthcare costs begin to rise beyond expectations following the expansion of Medicaid, discussion begins in Richmond on where the money will come from. Increased taxes, however, will further depress business and population growth in Virginia. New and decisive answers are needed to get Virginia’s economy back on track. As always, the Virginia Institute is at the forefront, proposing bold solutions, educating legislators and advocates, and bringing people together in support of our home, the Commonwealth of Virginia, the birthplace of American exceptionalism. We can’t do it without your help! Get involved by donating to the Virginia Institute for Public Policy on Giving Tuesday. Help us to fight for the brightest future for Virginia; one of individual freedom, personal responsibility, and constitutionally-limited government. Support courageous policies in healthcare, taxation, education, and good governance. Together we can make Virginia the # 1 state in the # 1 nation on the face of the Earth!